Dibleys Streptocarpus in top 10 of #RHSChelsea Plant of the Year competition. Dibleys Streptocarpus 'Amy' has made it into the top ten in the plant of the year competition. Lynne has just gone to do the final presentation before the judging panel. Still setting up at this year's Chelsea Flower Show! The photos show Rex and Cynthia, and Lynne and Struan putting the display together. 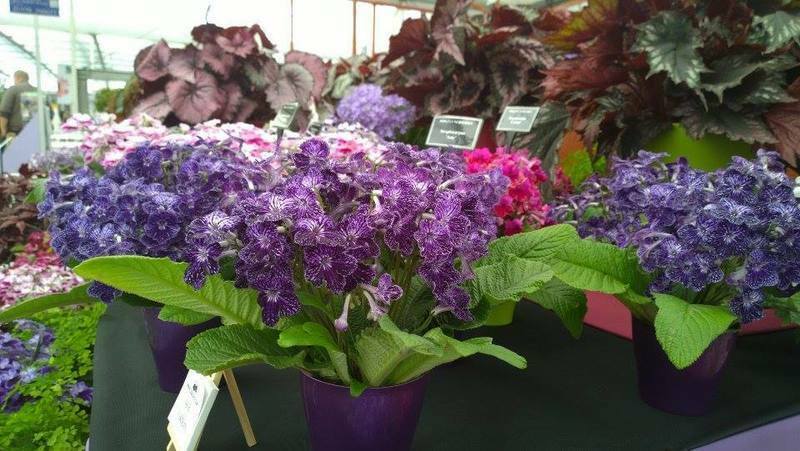 You can also see Streptocarpus 'Amy', which has been entered for Chelsea Plant of the Year. 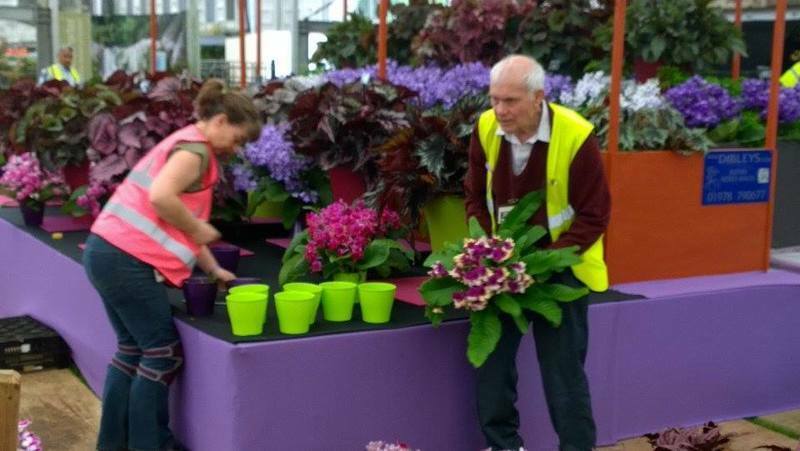 Dibleys are setting up at #RHSChelsea. 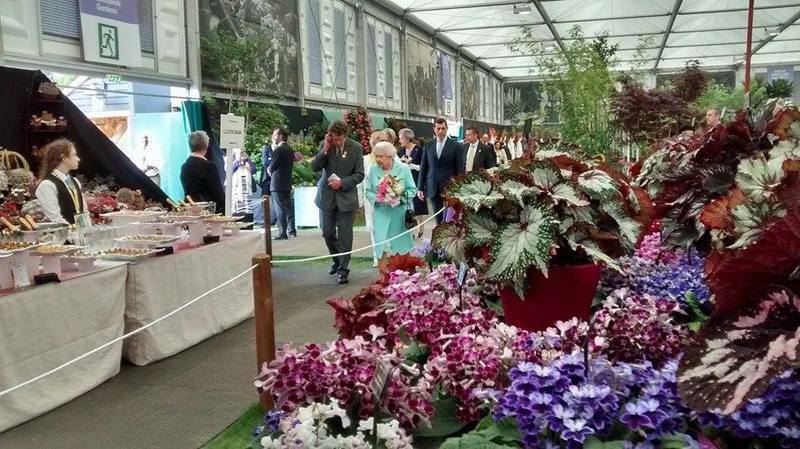 We are currently preparing our display at the RHS Chelsea Flower 2016. We'll post updates over the next few days when we can! Csilla and Lynne are working hard preparing the plants and you can also see our new greenhouse structure taking shape. The BBC have just been over to film Lynne. 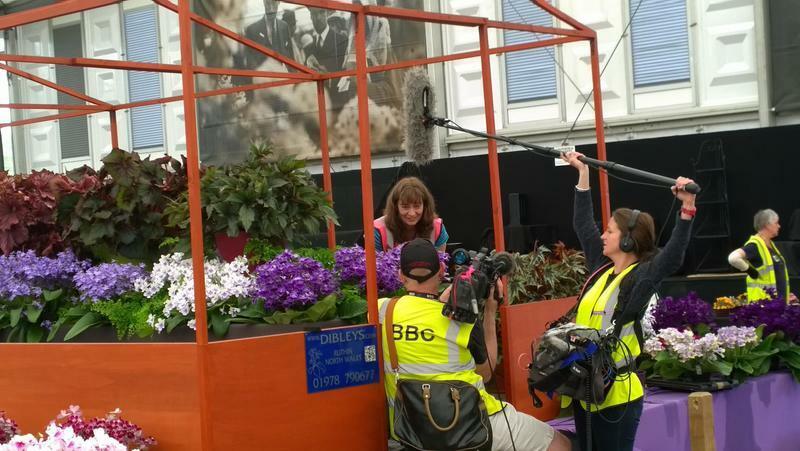 Lynne Dibley wins international award for horticultural excellence. 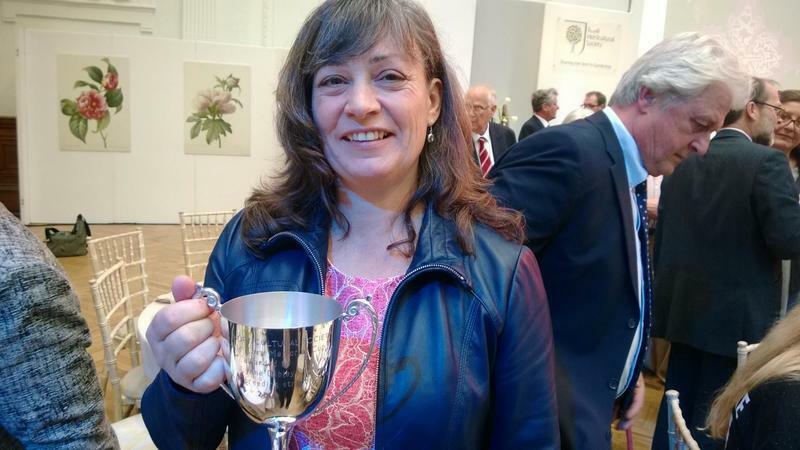 Lynne won the Reginald Cory Memorial Cup at this year's prestigious annual RHS ceremony, which recognises people who make exceptional contributions to horticulture. This award recognises both horticultural excellence and personal endeavour and is recognised internationally as one of the highest accolades in horticulture. RHS President Sir Nicholas Bacon offered his congratulations to everyone receiving an award. The most Gold Medals @The_RHS in 2015? That's 12 RHS Gold Medals in total! See our new Streptocarpus 'Dee' and find out about the RHS Inaugural Chelsea Plant of the Year award for Streptocarpus 'Harlequin Blue'. 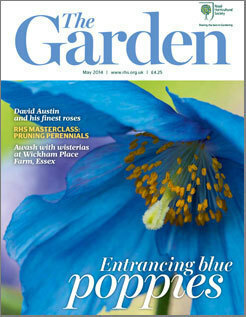 All in this month's The Garden. Here are some images of the Royal Horticultual Society trials at Dibleys Nurseries and the judges on their second visit. There is one more assessment in October left, and a good number of the plants are performing well. The plants have all come from plugs which were potted into 10cm pots in early June, and then re-potted into 13cm pots in early August. Especially looking good are Scarlett and Roulette Azur.